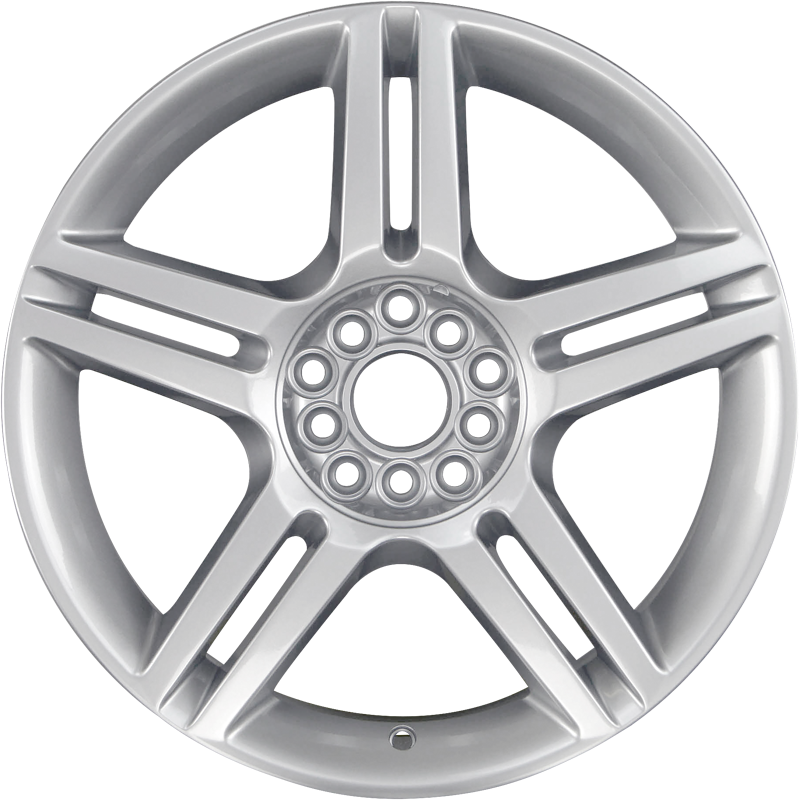 These are a “Compatible Spare Part” (CSP) wheel. 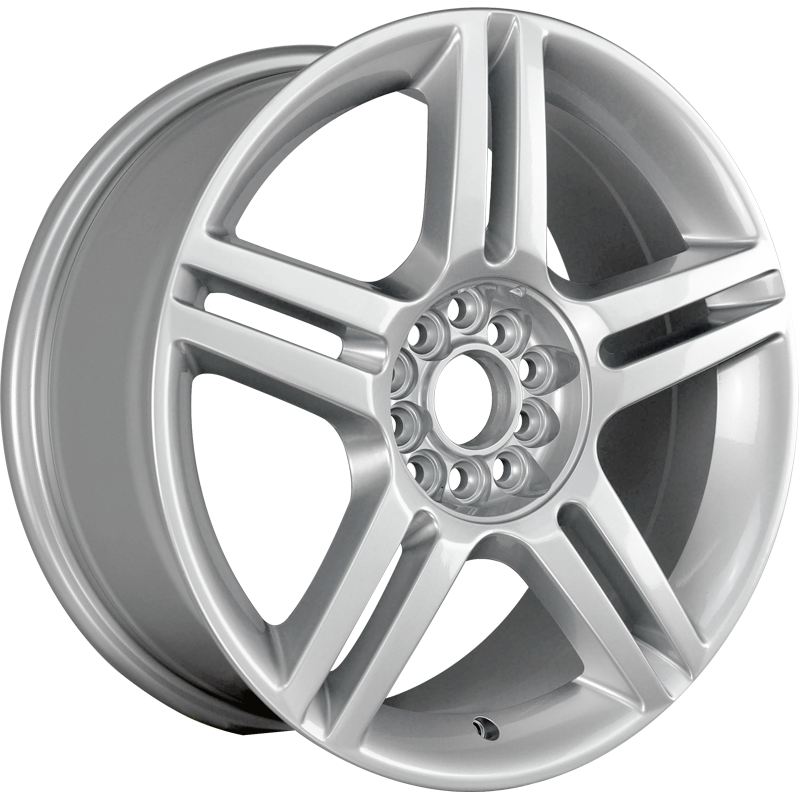 They are manufactured as a replacement for OEM wheels and will take the manufacturers original equipment centre caps. These have been tested and passed the respective recognised vehicle standards. Please note CSP wheels are NON genuine wheels.